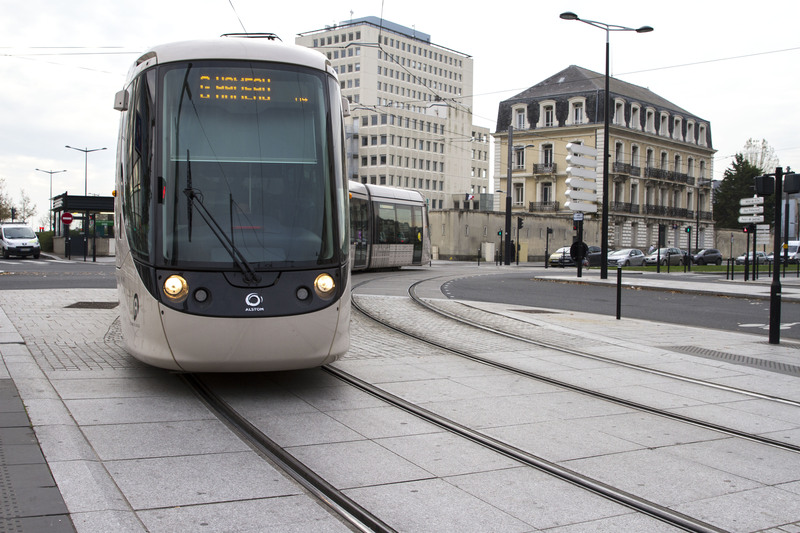 In 2008, SYSTRA won the project management contract for the construction of the 1st Line of Le Havre’s Light Rail Transit system. 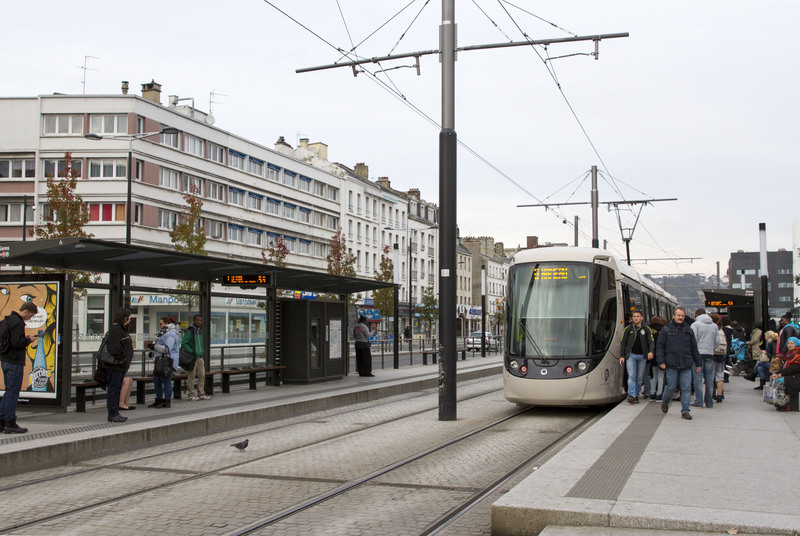 This project to build the 1st line of Le Havre’s LRT network provided an opportunity to redevelop the route’s entire frontage as well as certain districts. This line runs through all of the town’s busiest areas. 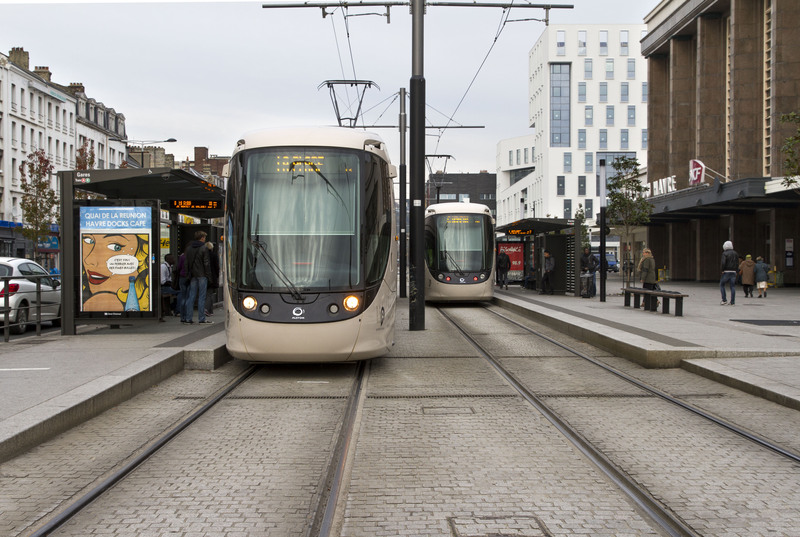 In 2004, SYSTRA compiled the first opportunity and feasibility studies for the creation of a dedicated lane public transport network. In August 2009, as the consortium’s lead consultant, SYSTRA was responsible for managing all the Lots relating to transport systems (platform, overhead contact system, power, CFA...) and civil engineering work, including the boring of the tunnel. SYSTRA was also responsible for complementary tasks such as works supervision, scheduling, supervision and coordination, technical documentation, safety, communications and geotechnical studies.